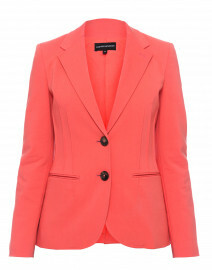 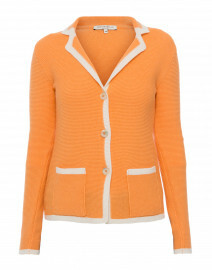 Invigorate your wardrobe with Escada's bright coral Lumia jacket. 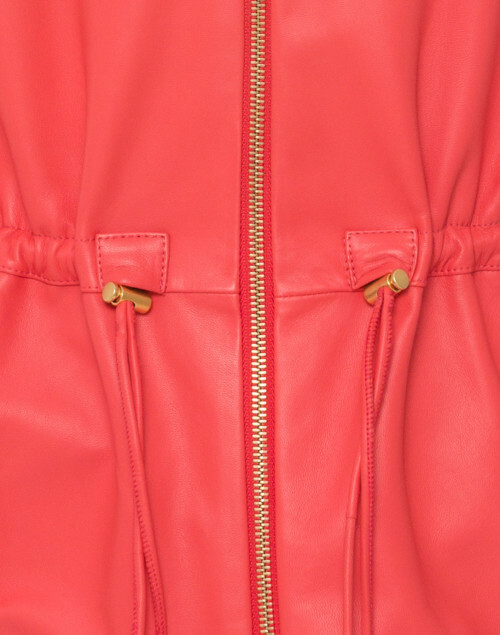 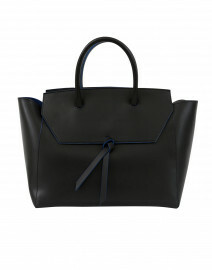 Crafted from soft leather, this style has a drawstring waist and is trimmed with glossy gold-toned hardware for a luxe finish. 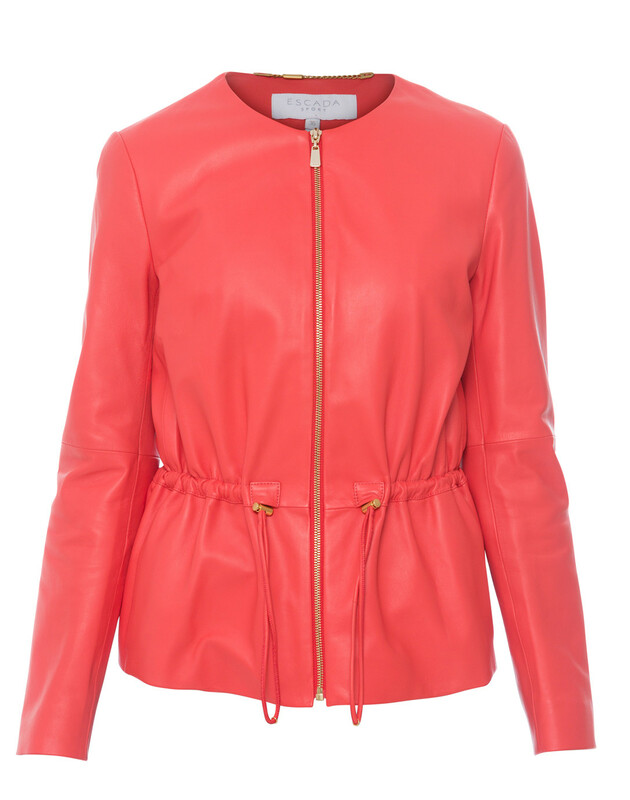 Style it with casual separates for a feminine daytime look. Length 23" 23.5" 24" 24.5" 25" 25.5"
Bust 36" 38" 40" 41" 42" 45"
Waist 37" 39" 41" 42" 43" 44"
Hip 38" 40" 42" 44" 46" 47"
Sleeve Length 23.5" 24" 24" 24.5" 24.5" 25"